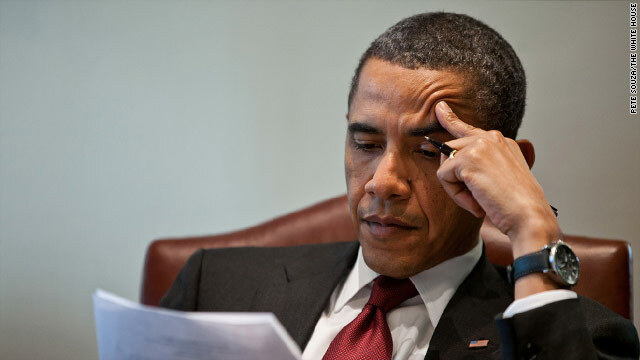 Today President Obama begins negotiations with congressional leaders on how to avoid the so-called fiscal cliff – severe budget cuts and tax increases that are set to go into effect at the end of the year. House Speaker John Boehner, Leader Nancy Pelosi, Senate Majority Leader Harry Reid and Minority Leader Mitch McConnell will all come to the White House at 10:15 for a meeting with the president and the Vice President Biden in the Roosevelt Room. Later Obama and Biden will meet with civic organizations and other outside groups for yet another listening session on the potential impacts of going over the fiscal cliff. 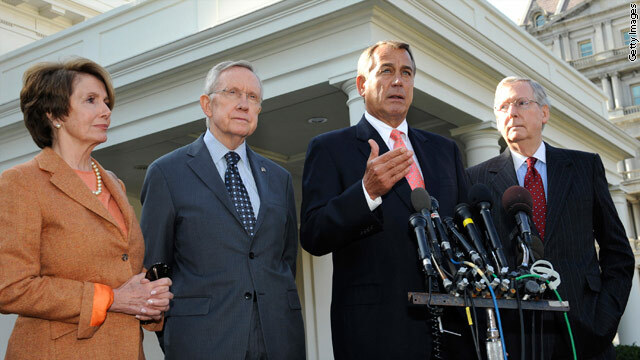 Washington (CNN) – President Barack Obama made separate calls on Saturday to House Speaker John Boehner, and Senate Majority Leader Harry Reid to discuss ongoing budget negotiations, according to a statement released by the White House. During the call, the president affirmed the need to cut spending and acknowledged progress toward reaching a bipartisan compromise to make $73 billion in spending cuts this year. His team has been given a directive to work through the weekend and reach resolution on what will be eliminated, with an instruction to steer clear of any cuts that undermine economic growth, job creation and the ability to “win the future.” The president voiced opposition to cuts that undermine those goals and any efforts to use the negotiation process as a way to further political agendas unrelated to the reduction of the deficit and spending. Though he recognized the progress made toward spending legislation, Obama warned that the process is running out of time, and encouraged both parties to reach a solution in time to avoid a shutdown of government and possible threat to economic recovery. 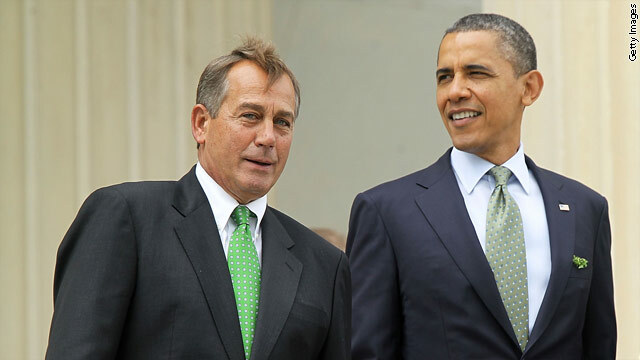 Following the call, Boehner spokesman, Michael Steel objected to the notion of a compromise, saying, "The speaker reminded the president that there is no 'deal' or agreement on a final number, and he will continue to push for the largest possible spending cuts." Do you think the first lady's approval rating rubbed off on Senate majority Leader Harry Reid and helped him pull out that win? 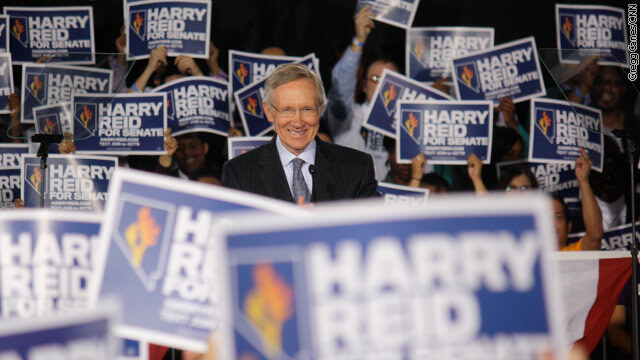 Las Vegas, Nevada (CNN) – President Obama just appeared at a rally Friday in support for Nevada Democratic Sen. Harry Reid. CNN White House Producer Shawna Shepherd snapped this shot.